We offer you guided XC and adventure courses for paragliding in the Apennines region. We fly at stunning spots like Norma, Poggio Bustone, Leonessa or Castelluccio. Offering paragliding courses, adventures and holiday packages for paragliding pilots, clubs and schools with passion and professionality. Our home base is the Apennine mountains in the centre of Italy where we have good flying conditions almost the whole year round. 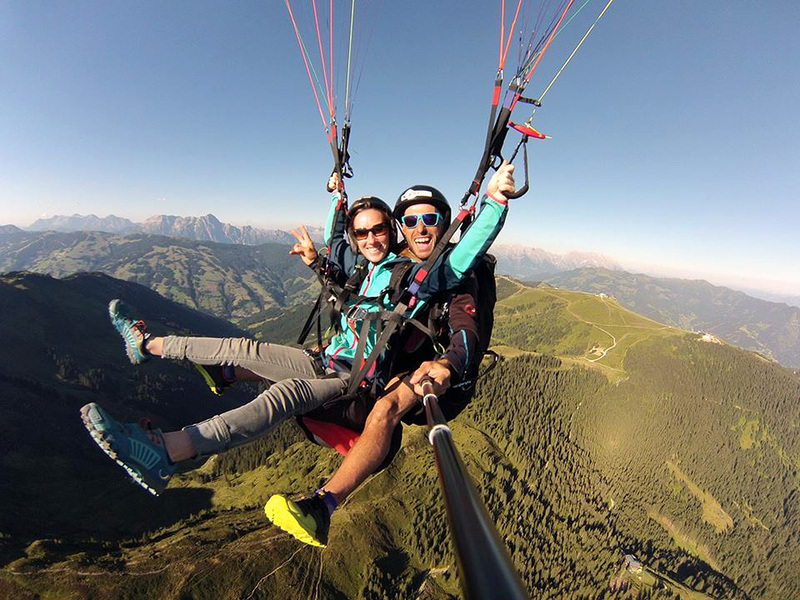 Believing that it is essential and stimulating for your learning process to fly in different regions we organise also XC courses and trips in other mountain ranges like the Alps and the Dolomites. With many years of experience in cross-country flying, competitions and tandems we would like to share this knowledge with other passionate paragliding pilots.